Our product range includes a wide range of aquaclore (sodium hypochlorite solution u.s.p. ), bionil-c and aldecide-ch. 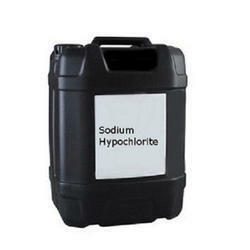 We are the leading manufacturer of Aquaclore (Sodium Hypochlorite Solution U.S.P.) and our product is made of good quality. 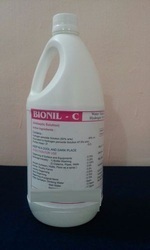 We are the leading manufacturer of Bionil-C and our product is made of good quality. We are the leading manufacturer of Aldecide-CH and our product is made of good quality. 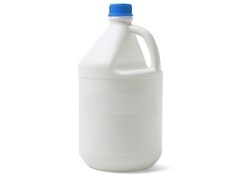 Looking for Antiseptic & Disinfectant Chemicals ?